1-2-1 Training How about some one-to-one training? 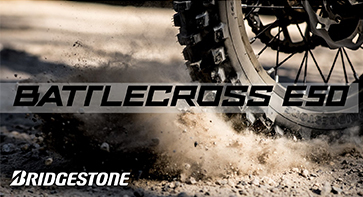 You may be an experienced rider looking to move up to the next level, a race competitor looking for that edge, or a complete novice who would like to get to grips with an off road bike., Maybe you’re just looking for a way to improve your road riding. 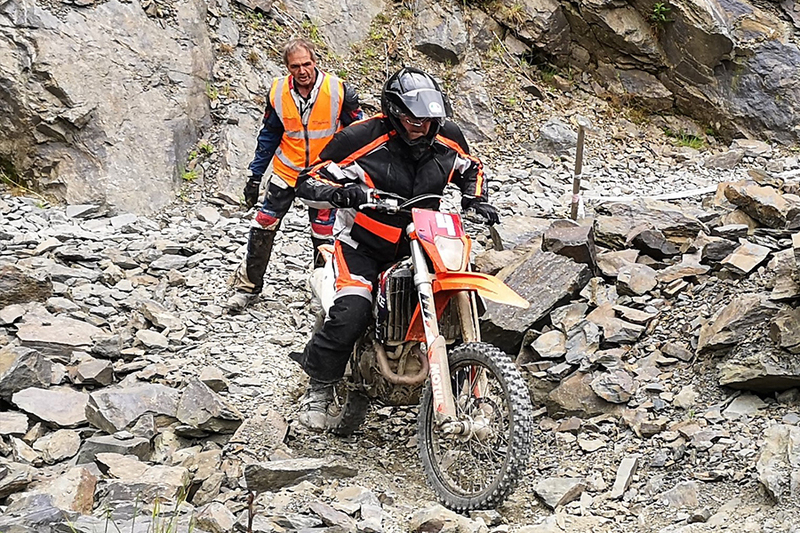 Here at the Mick Extance Experience we firmly believe that the skills learned on an off-road bike can be invaluable when riding on the road. 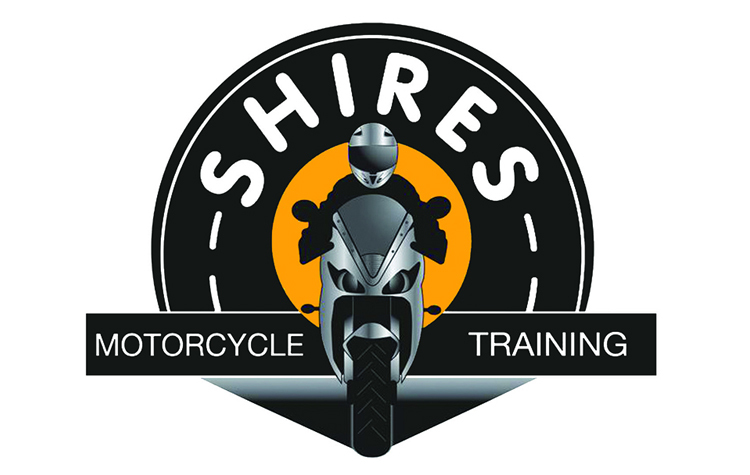 Perhaps you’ve always wanted to give motorcycling a go but don’t want the pressure of being watched by a group, or don’t want the stress of being surrounded by traffic whilst you get to grips with the basics. Whatever you’re looking for, the Mick Extance team have a wealth of knowledge and experience, gained over many years, which makes them the ideal instructors for your 1 to 1 experience. Fancy some moral support? Just book a 2 to 1 and bring a friend. A full day of challenging riding with patient and friendly instruction from one of the Mick Extance Team. 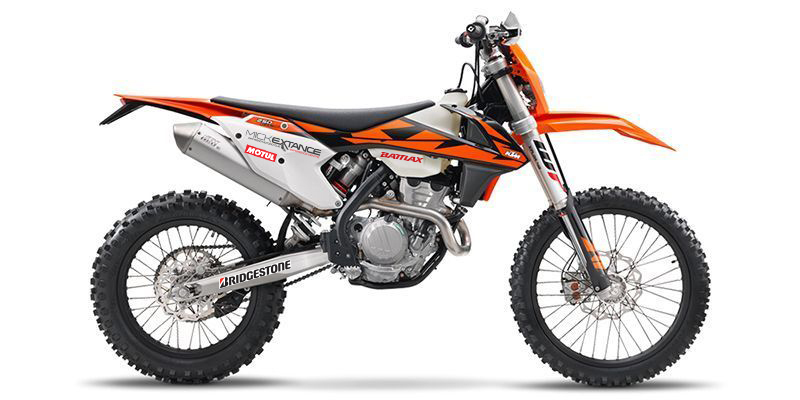 We will provide a suitable bike, depending on your size and experience, or if you prefer, you can use your own bike. Protective clothing and equipment as required. 1 to 1 and 2 to 1 training available on most weekdays. Please contact us for available dates and to book your day. !